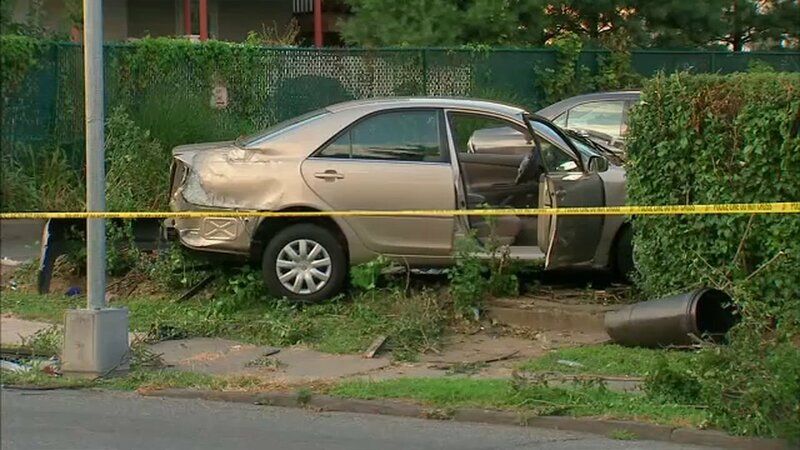 NEW ROCHELLE, New York (WABC) -- A woman waiting for a bus in New Rochelle on Thursday afternoon was hit by a vehicle that jumped the curb. It happened at the intersection of Lincoln and Webster around 3 p.m. The woman in her 60's was taken to Joacobi Hospital in serious, and now currently stable condition. The driver of the vehicle is an 84-year-old woman. She was also taken to the hospital, but her condition is not known. So far, there are no arrests. The accident is under investigation.